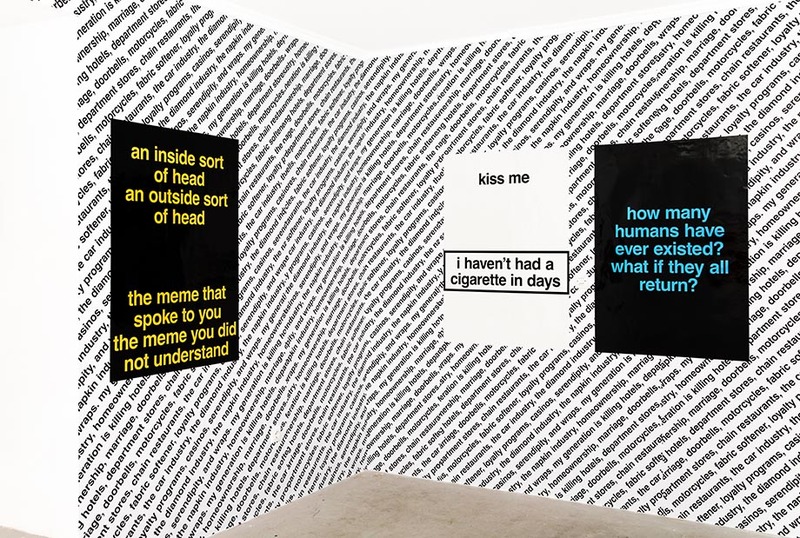 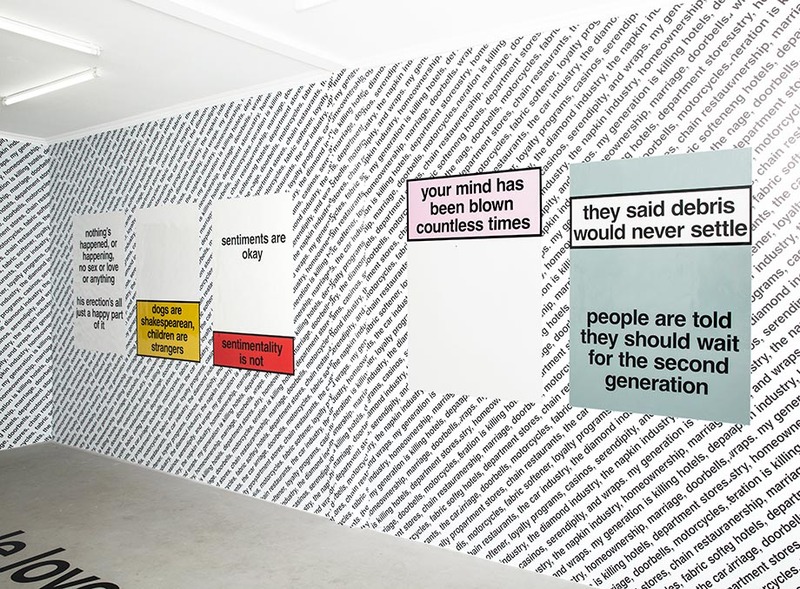 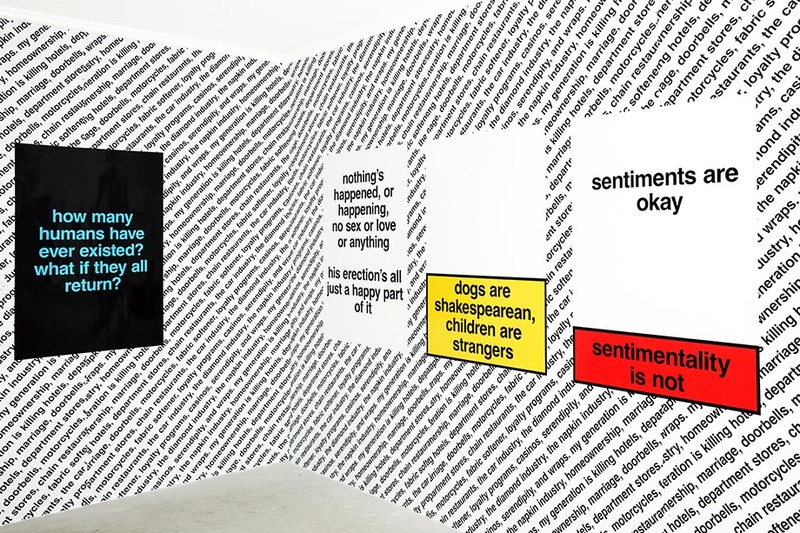 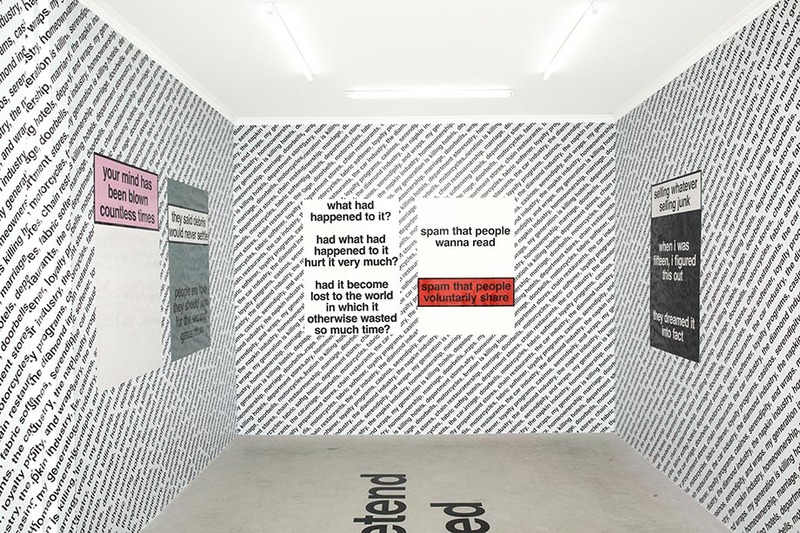 Nora Turato’s second solo exhibition at the gallery, “A Festival of Consent” focuses on the artist’s poster works that allude to her background in graphic design as well as advertising. 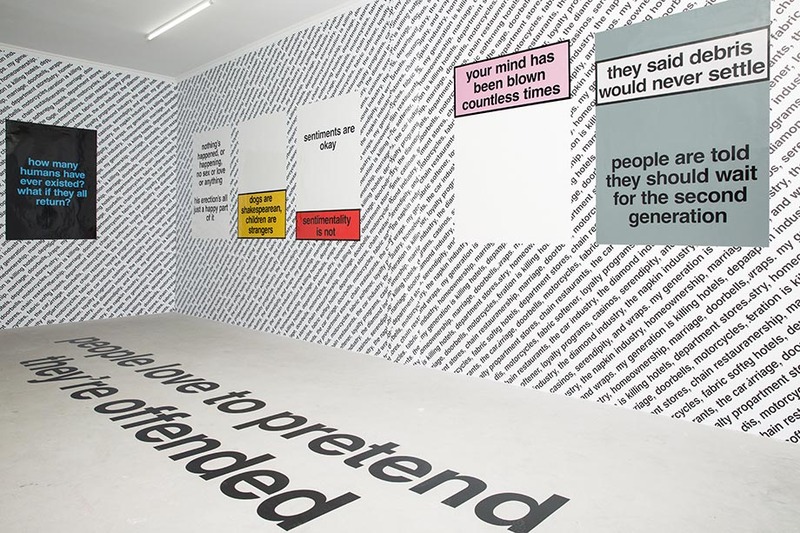 Formally Turato is dissecting the language as well as visual strategies used in advertisement as well as product packaging design. 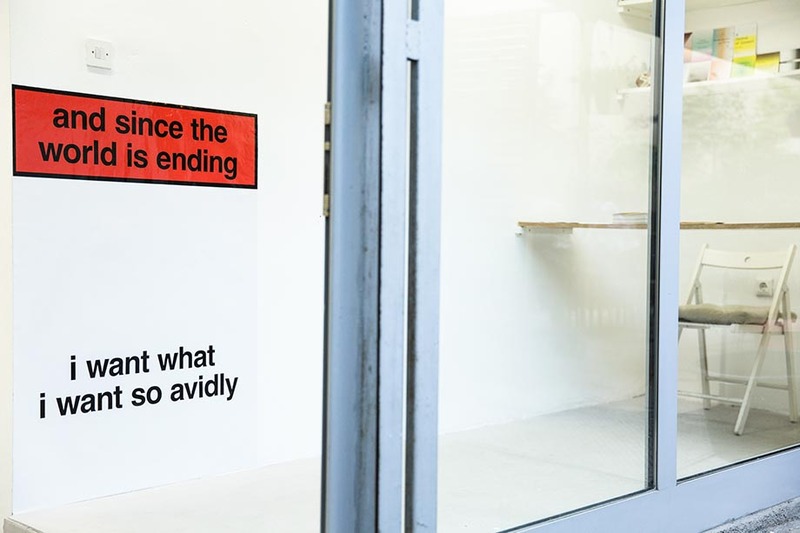 In this context she is particularly interested in the attempt to deliberately create an unattractive, repulsive visual, whereby she is specifically referring to the design of tobacco package health warnings. 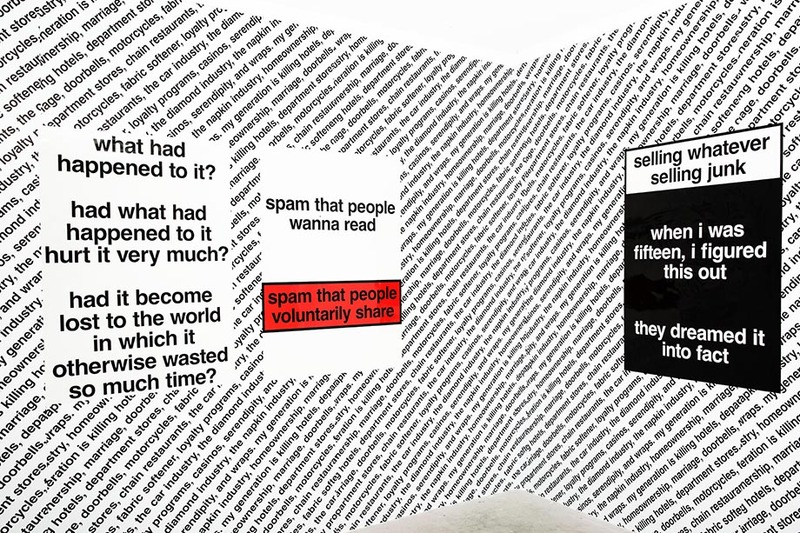 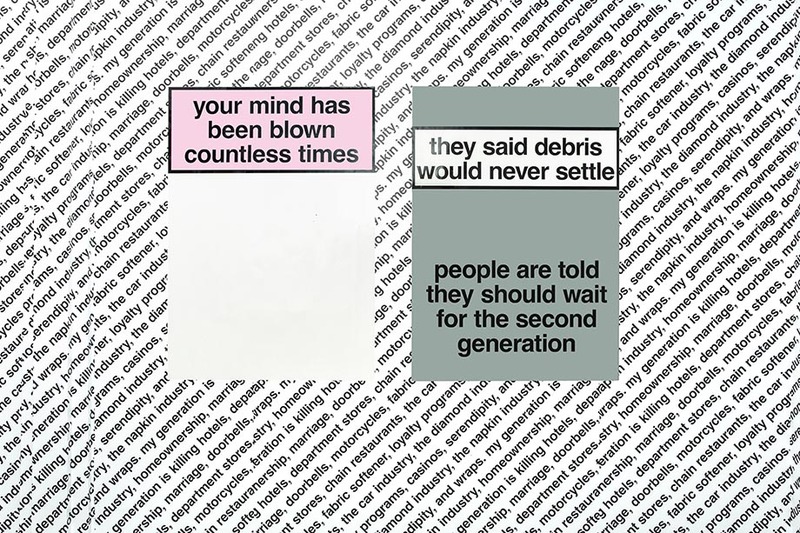 Turato is picking up on this intentional effect of a quasi anti-aesthetic and the potentiality for it to be twisted around in order to enter the realm of the aesthetic by informing it with text fragments of her performance scripts, that are in turn an assemblage of daily conversations, literature, social media posts, politics and (personal) frustration. 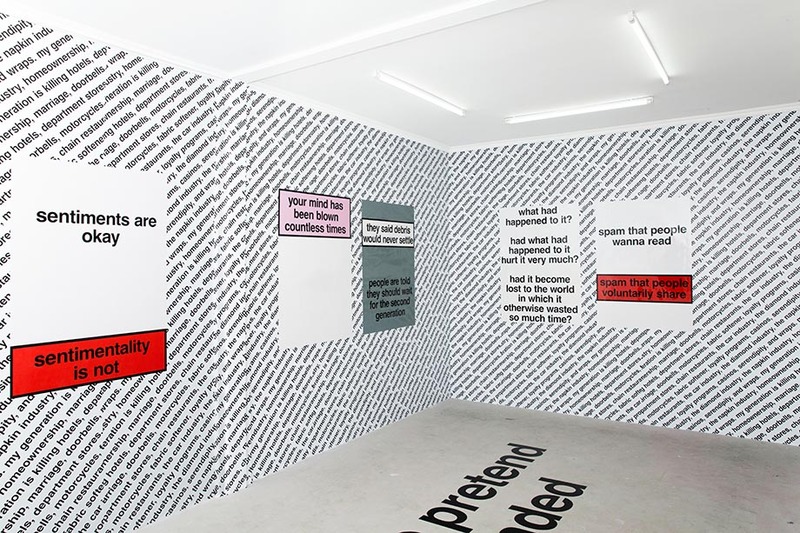 The texts of the exhibited works stem from her latest performance script “ I’m happy to own my implicit biases” that will premier this June in the framework of Manifesta 12 in Palermo.